This volume collects selected contributions from the 'Fourth Tetrahedron Workshop on Grid Generation for Numerical Computations', which was held in Verbania, Italy in July 2013. 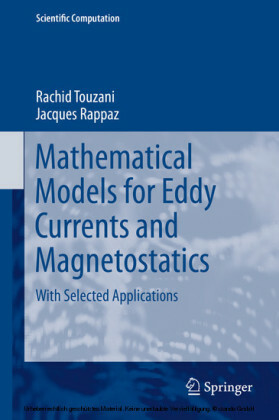 The previous editions of this Workshop were hosted by the Weierstrass Institute in Berlin (2005), by INRIA Rocquencourt in Paris (2007), and by Swansea University (2010). 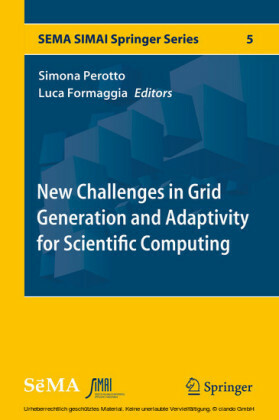 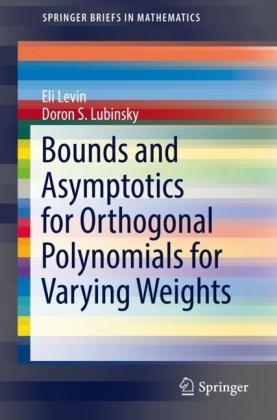 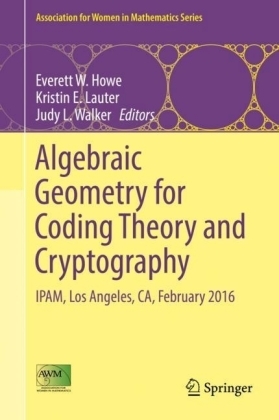 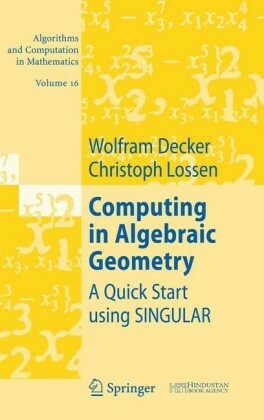 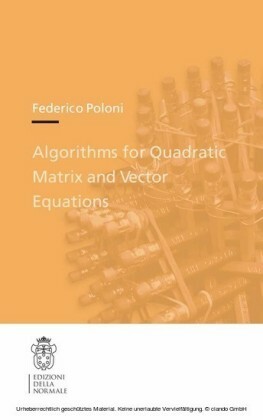 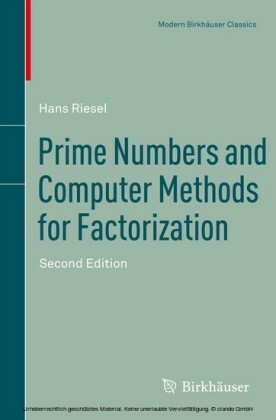 This book covers different, though related, aspects of the field: the generation of quality grids for complex three-dimensional geometries; parallel mesh generation algorithms; mesh adaptation, including both theoretical and implementation aspects; grid generation and adaptation on surfaces - all with an interesting mix of numerical analysis, computer science and strongly application-oriented problems.